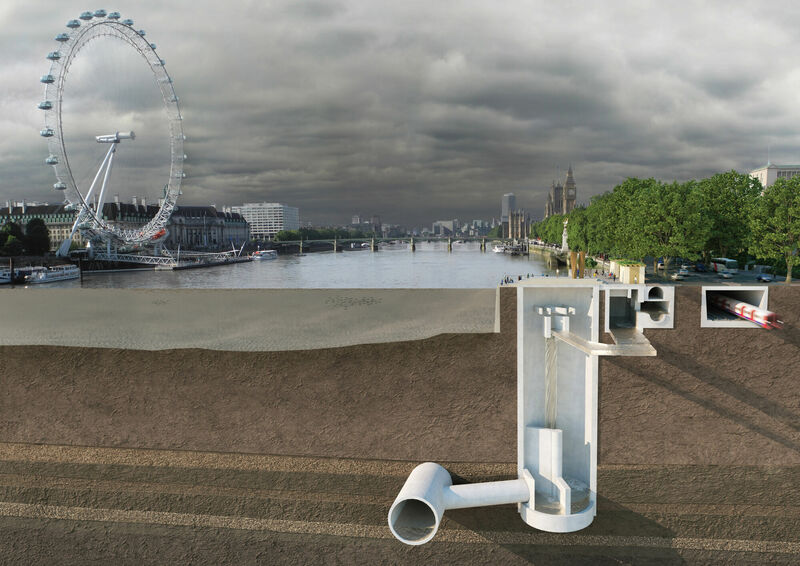 The Thames Tideway Tunnel ‘Super Sewer’ is the biggest infrastructure project ever to be undertaken by the UK water industry. The new tunnel will be 25km long, up to 65m deep, more than 7m in diameter and will generally follow the route of the River Thames, connecting up the 24 combined sewer overflows (CSOs) located along the riverbanks and keeping raw sewage out of the river. 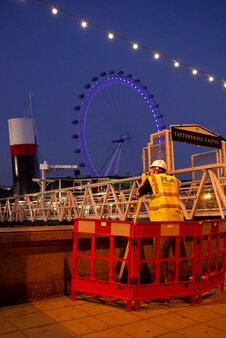 Construction began in 2017 and will complete in 2023. 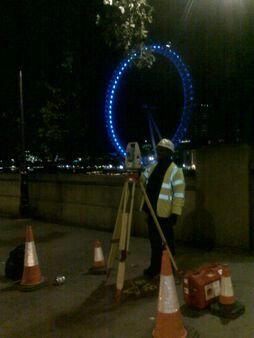 In the early stages we undertook 3D topographic surveys of the proposed construction sites, as well as underground services surveys to complete a record of the sites. This information was used to help designers plan the best locations for the new shafts and vents along the route. 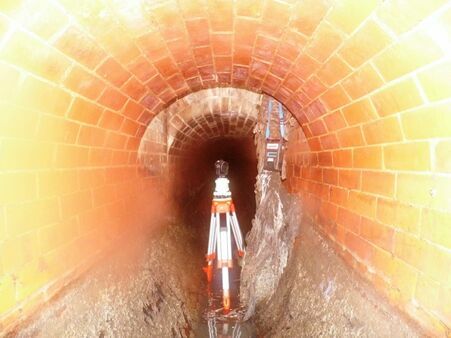 Following on from the successful delivery of the topographic and utilities surveys, we were instructed to carry out numerous line, level and condition sewer surveys across the City. 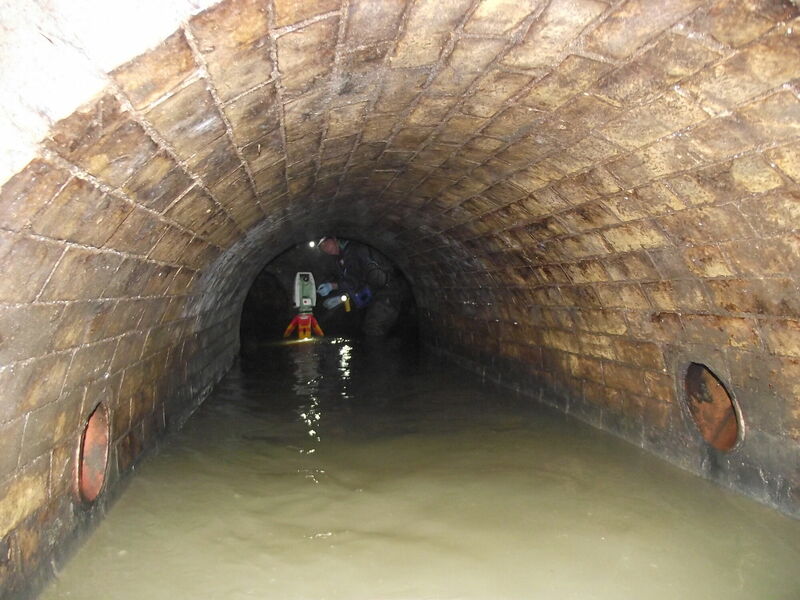 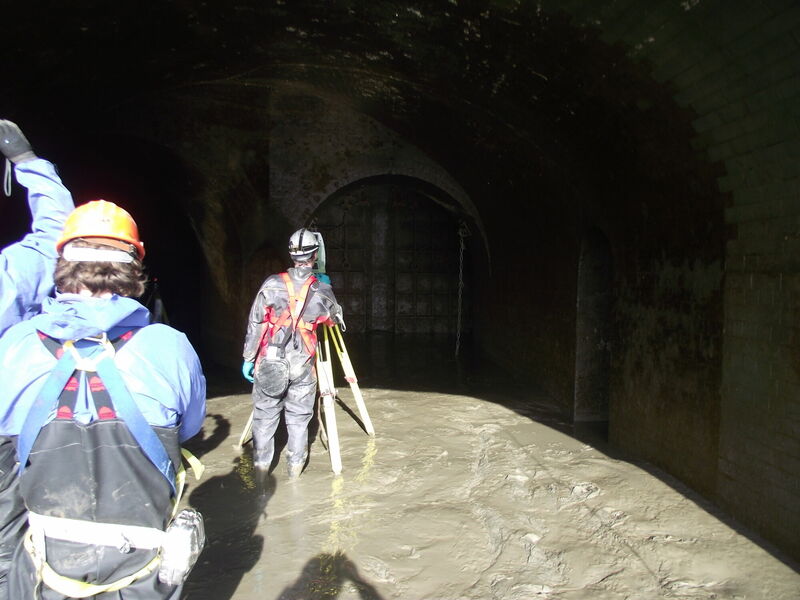 Plowman Craven was employed as Principal Contractor to manage the entire process, from sewer cleaning to liaising with Local Authorities and obtaining approval from Thames Water for each survey. 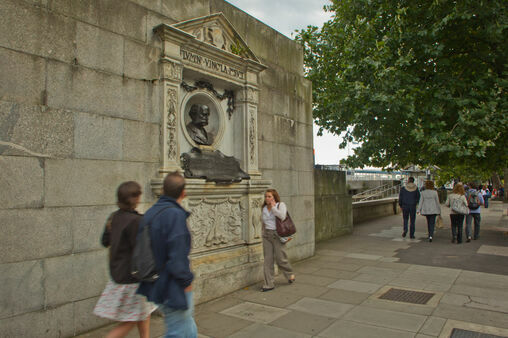 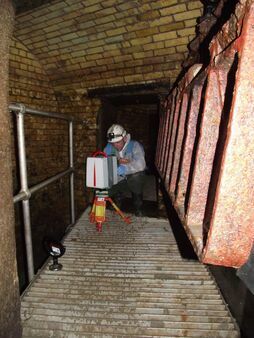 Although the majority of the surveys involved waste water, surveys were undertaken of the Lee Raw Water Tunnel and Thames Water Ring Main to confirm height and position to enable designers to co-ordinate the position of the new tunnel with existing tunnels crossing the River Thames. 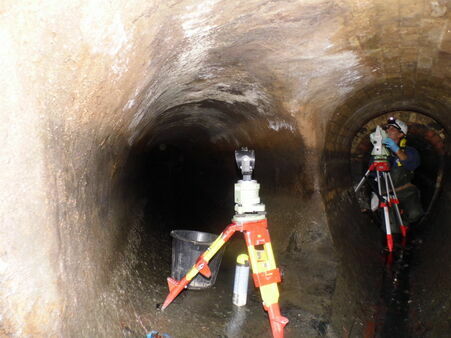 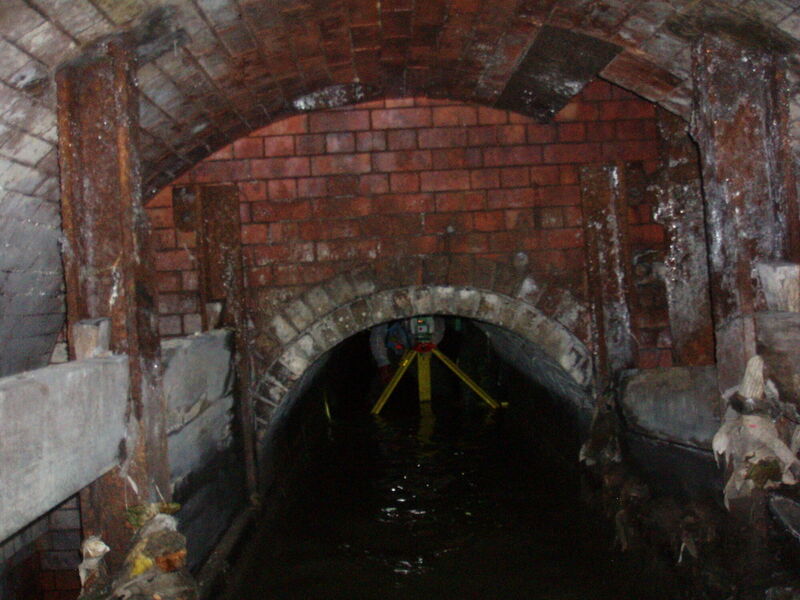 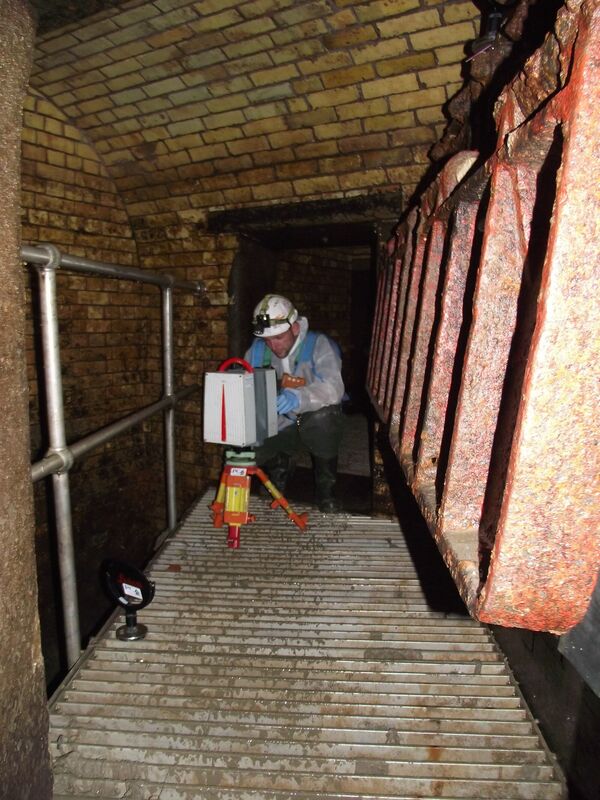 We also provided 3D models, topographic and utilities surveys of various pumping stations and sewage treatment works. 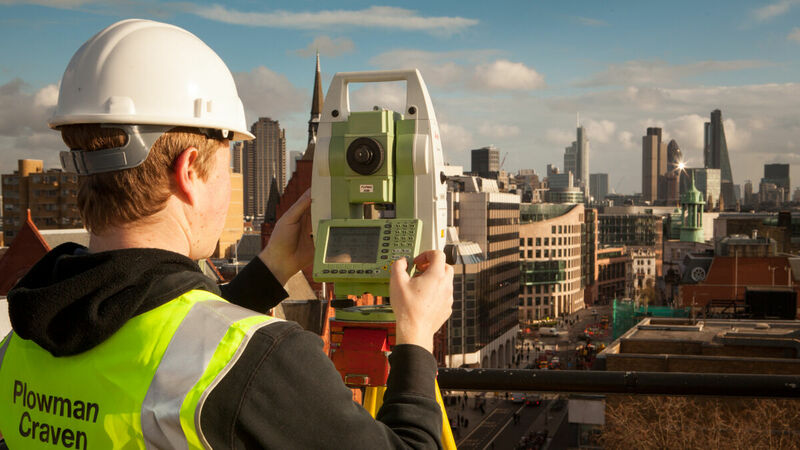 Latterly, our PC Enviro division was tasked with providing noise, vibration and environmental monitoring at multiple sites to ensure that the impact of construction on adjacent residential and commercial buildings - as well as sensitive sites such as hospitals and schools - was constantly identified and controlled. 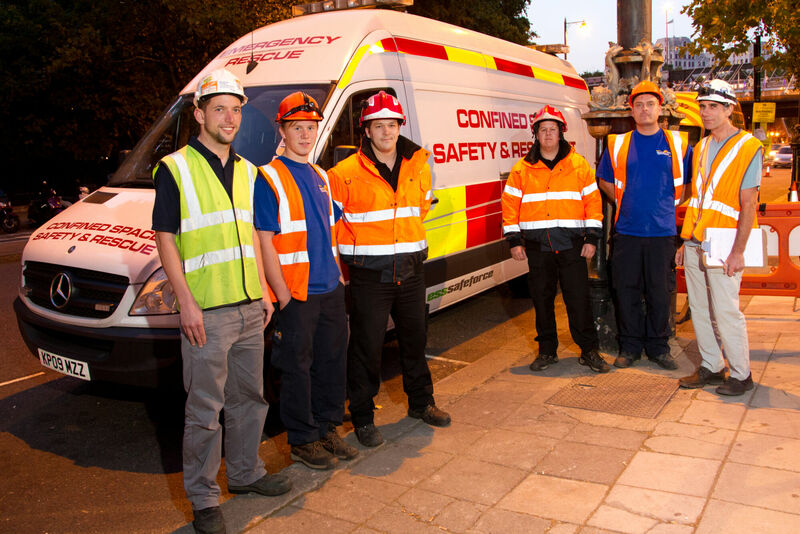 The specialist equipment deployed by PC Enviro provided Tideway stakeholders such as Thames Water, London Underground, the Environment Agency and various local authorities with round-the-clock data that was accessible via the web for real-time, remote monitoring. 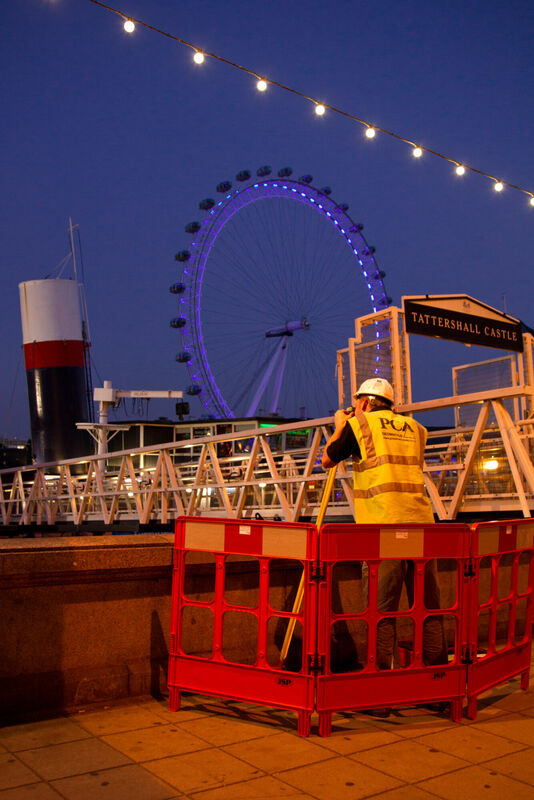 For more information about our range of work, take a look at our Projects page. 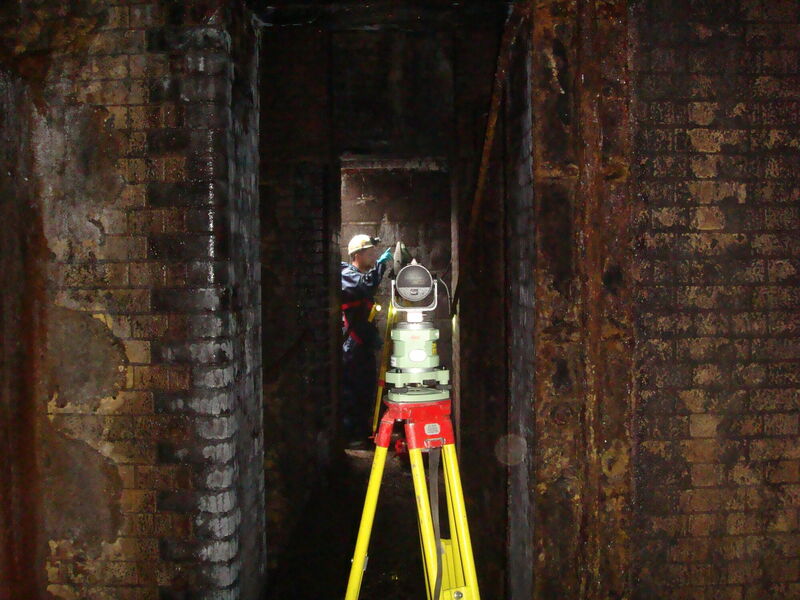 For a PDF of this case study, click here. 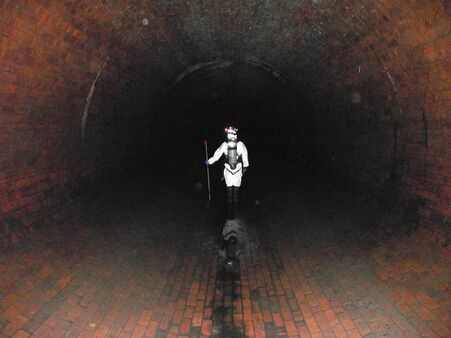 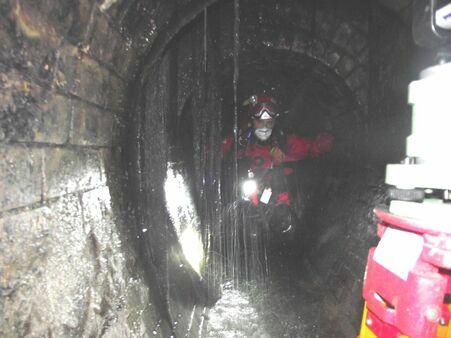 I’ve been very impressed by how well the sewer survey programme has been delivered by you all. It has been a real demonstration of teamwork, commitment and planning across many teams and organisations.